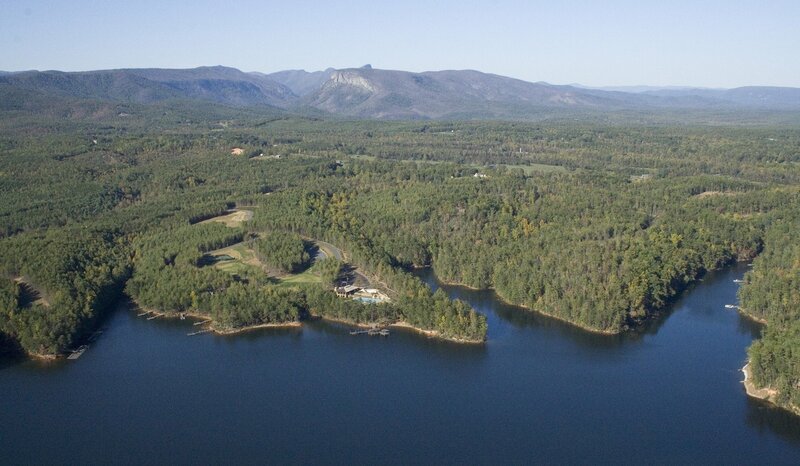 VanNoppen Marketing's offices in Morganton are minutes away from Lake James and the stunning Blue Ridge Mountains. 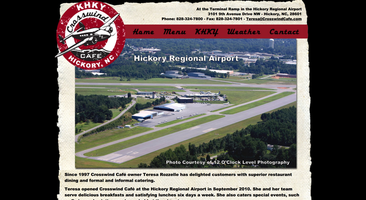 Small airport cafes are important to aviators. 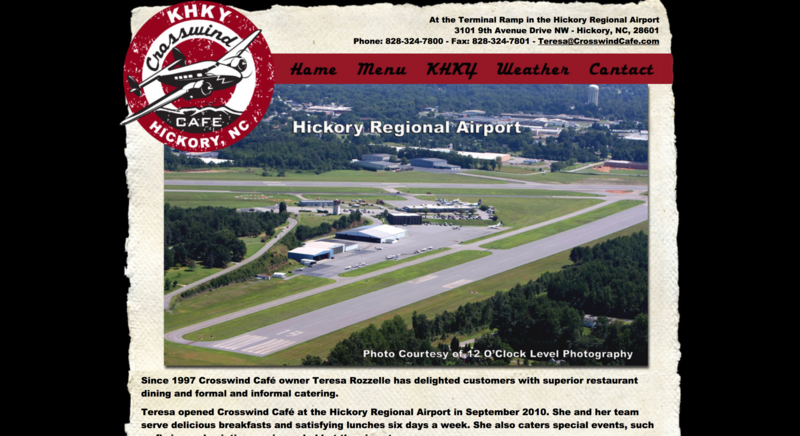 The Crosswind Café at the Hickory Regional Airport opened in September 2010 and VanNoppen Marketing was right there. 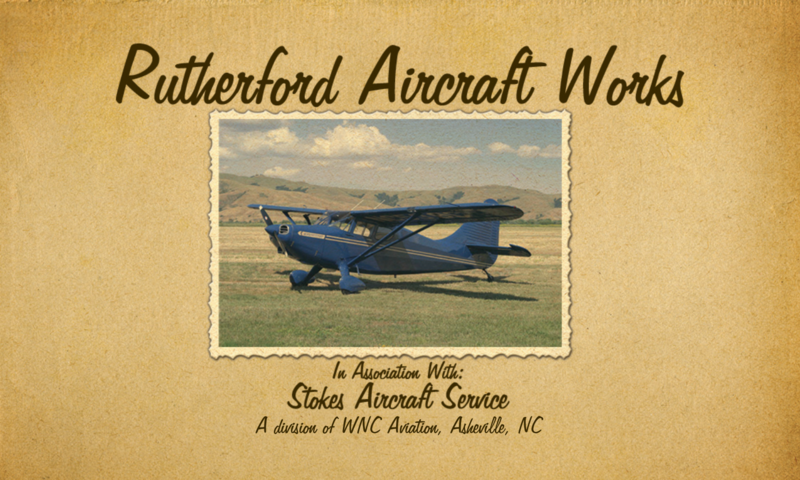 The Upstairs Website and supporting collateral VanNoppen Marketing designed push Crosswind Cafe to aviators and audiences throughout the southeast. Using our division, SVN Aviation, we captured this aerial view of Mimosa Hills Golf Course, a Donald Ross treasure. Dr. Amy Brooks, PLLC, has been a wonderful client since 2007. 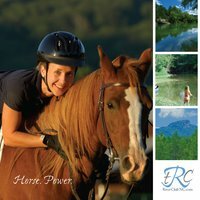 We are proud to have partnered with her and her staff in developing and deploying sustained marketing efforts - like this simple Old School website. 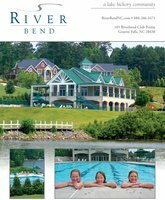 The RiverClub is a private, 180 acre, 35 home site community carefully designed around this bend of the Catawba’s cool, clear water. 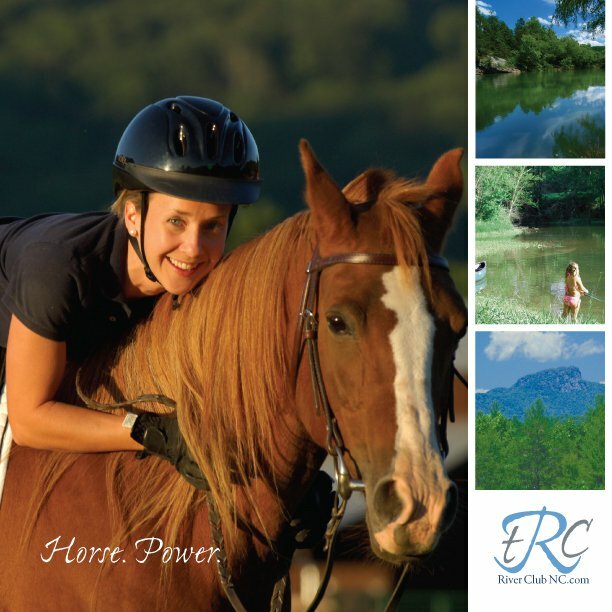 The RiverClub directly faces the monuments of the Blue Ridge Mountains. 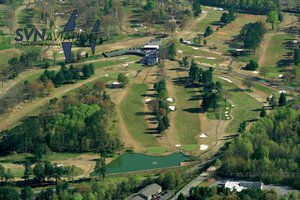 A Lake Hickory Community, River Bend offers seclusion, a lake-front clubhouse with boat slips, high-end real estate and fabulous amenities. 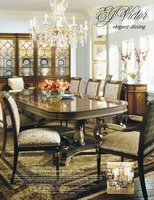 VanNoppen Marketing was commissioned to promote the community to audiences throughout the eastern US. 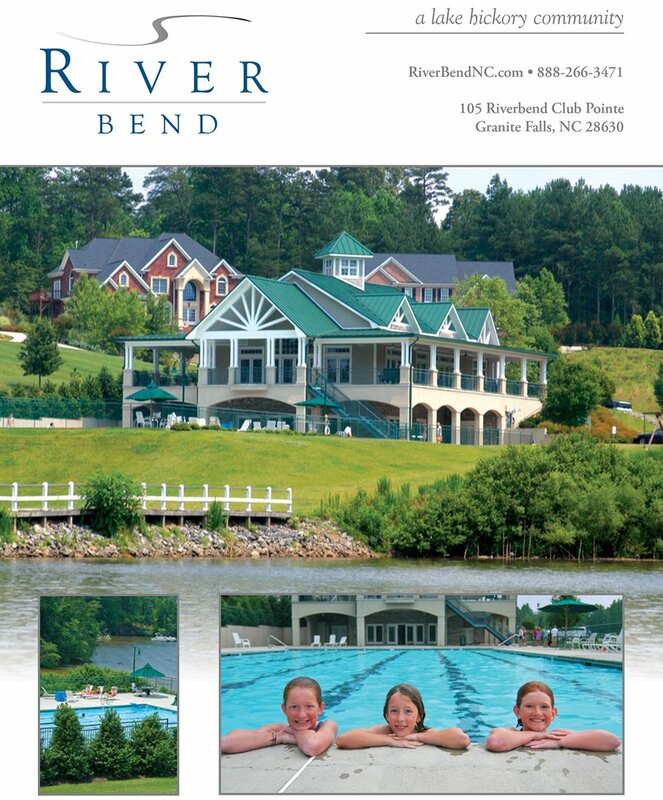 Developers of a planned residential community, Elk Creek Mountain at Todd, NC, hired VanNoppen Marketing to design, develop and deploy a comprehensive marketing and PR campaign to promote the project, located in the northern NC mountains. 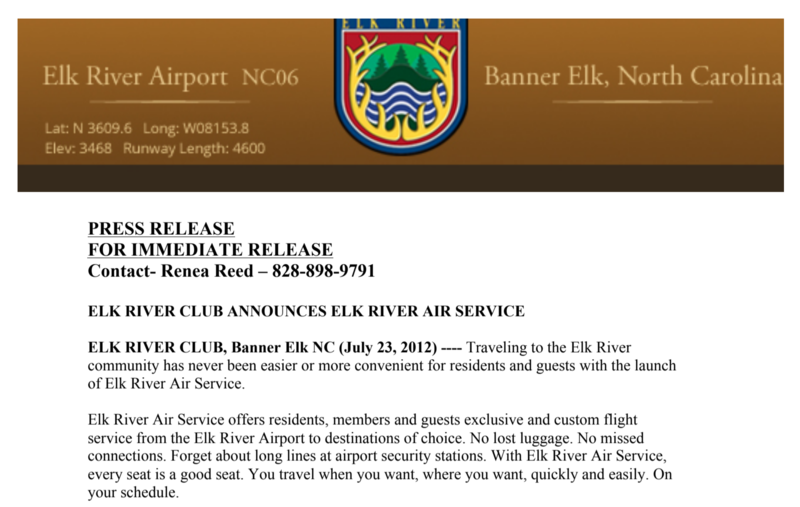 The advertising and PR work VanNoppen Marketing did for Elk River Airport included press releases, eblasts, newsletters, and more. 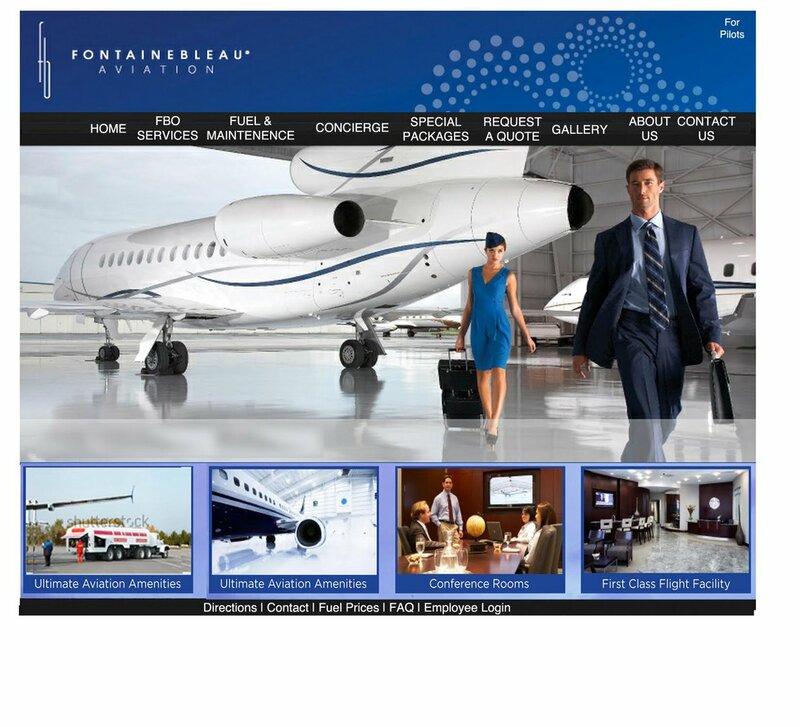 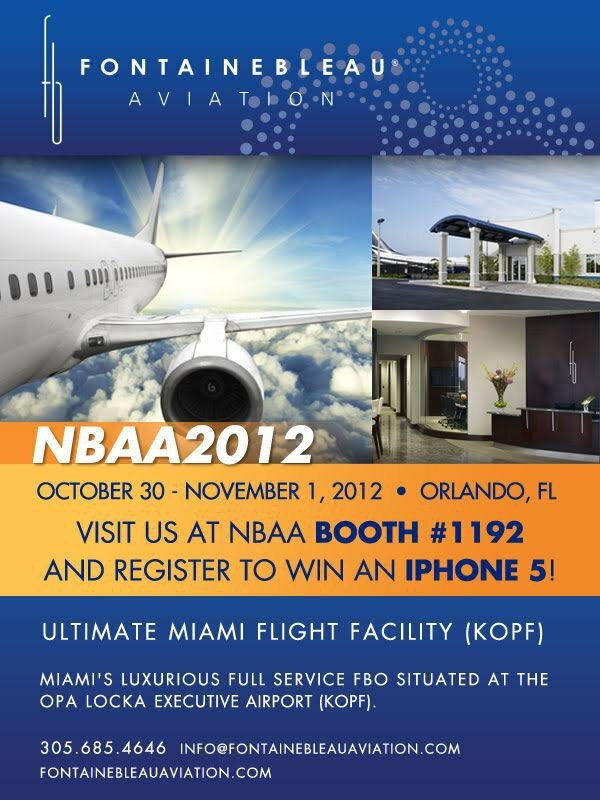 VanNoppen Marketing developed an Upstairs website for FontaineBleau Aviation, based out of Miami-Opa Locka Executive Airport (KOPF)-the largest of Miami Dade’s general airports. 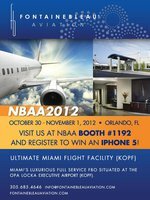 The website's design and functionality spoke to the facility's discerning customer base. 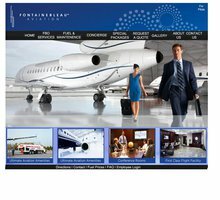 One of Florida's premier private airports, Fontainebleau Aviation, engaged VanNoppen Marketing to create its Website, print and digital ads and other marketing collateral. 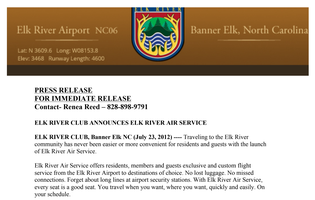 One of the central efforts were regularly-scheduled eBlasts that promoted local events. 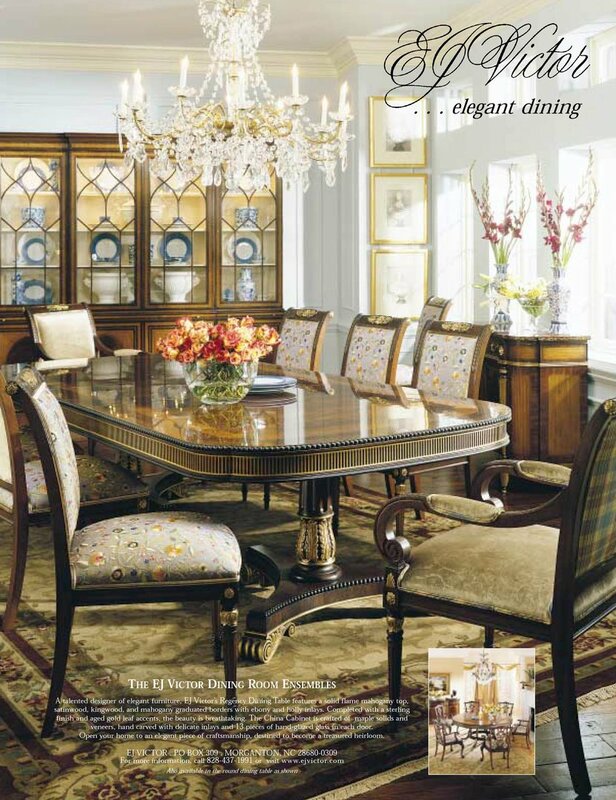 VanNoppen Marketing developed and managed the creative, production and placement of this 2004 full page Southern Accents magazine ad promoting the company's successful dining room collections. 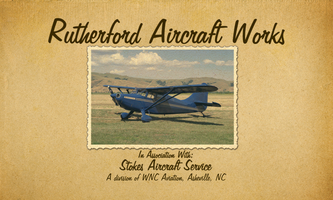 VanNoppen Marketing did advertising for Rutherford Aircraft Works.